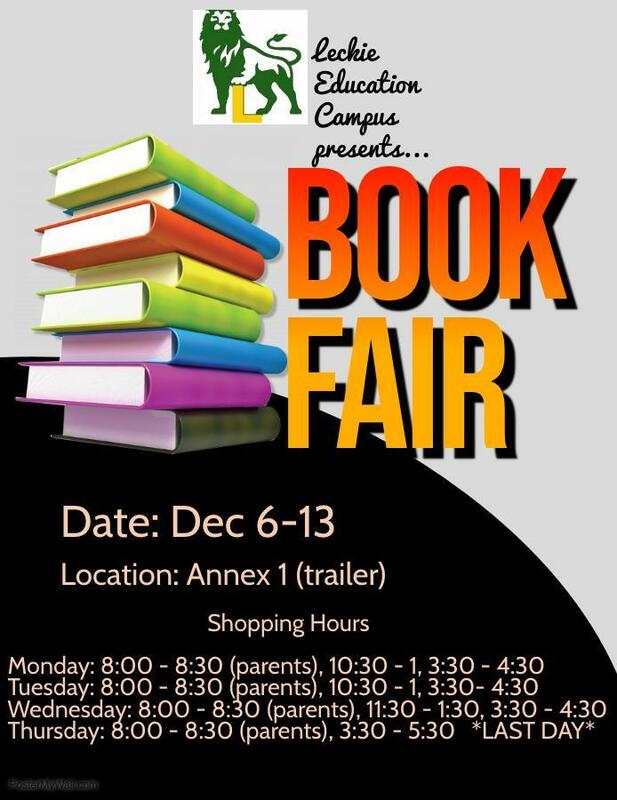 Book Fair - December 6 - 13th. 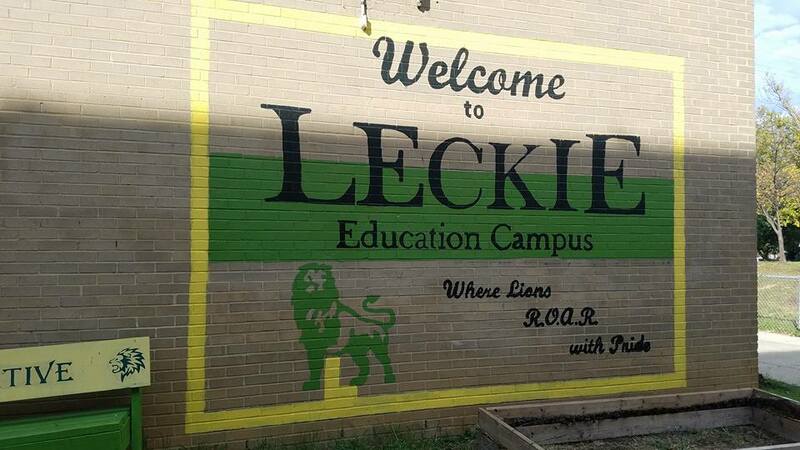 Visit the Book Fair online at http://www.scholastic.com/bf/leckieeducationcampus. Our Online Fair is available for an extended time from now until Dec 14th.